Life together in the goodness of God. To participate with God to welcome, shape, and send disciples. We are rooted in the Scriptures, the Christian tradition, and The Gospel. We are shaped by and participate with the life of God. We are living under the reign and rule of God. We are made one Body in Christ for the sake of others. We love our neighborhood and our neighbors in South Austin. Our Christian faith calls us into acts of service, love, kindness, and creative acts of goodness. We want our lives to be transformed by Jesus, who laid down his life for others, and learn to practice our faith for the sake of others. We imagine South Austin scooped up into the very life of God. 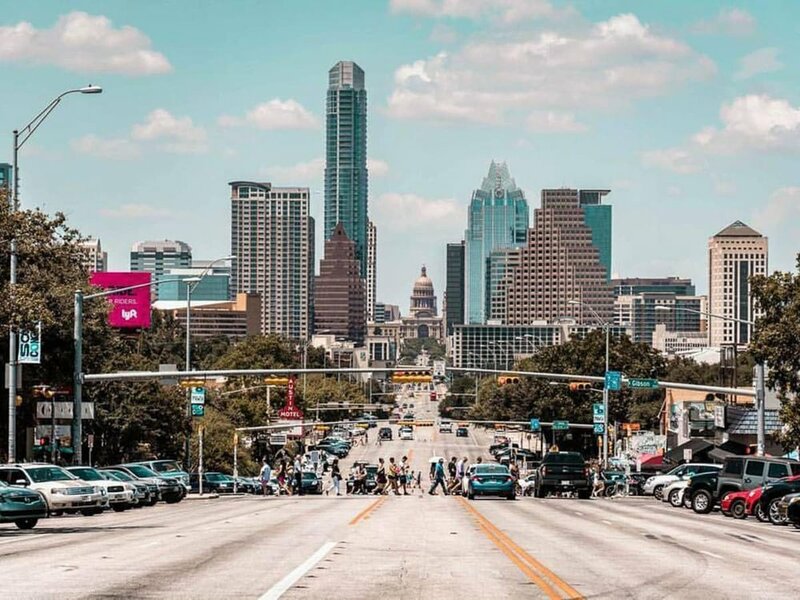 Our logo tells this story, depicting our desire to see the city blocks of Austin come together through the life, death, and resurrection of Christ.